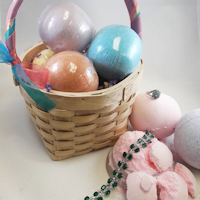 It's This or Murder...: Giveaway: Win a Jewelry Bath Bomb Via Free For All Blog! 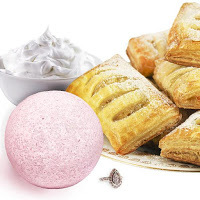 Giveaway: Win a Jewelry Bath Bomb Via Free For All Blog! Free For All received a sample to facilitate this review and giveaway all opinions are 100 percent my own no financial compensation was received.